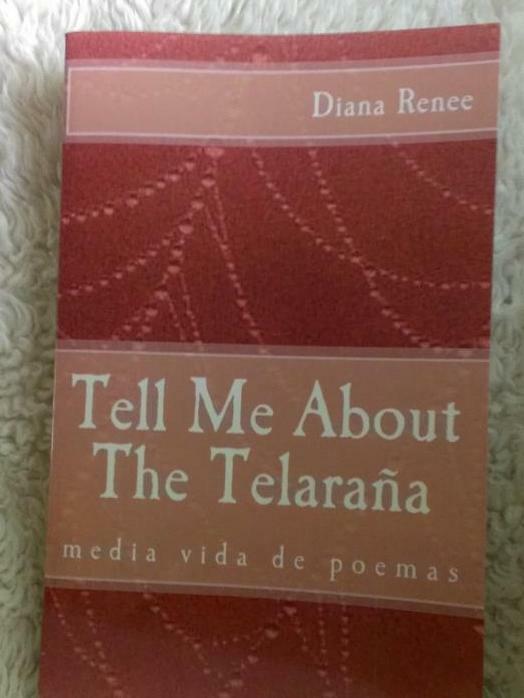 Tell Me About The Telaraña is a collection of poems that spans about twenty years. Some of them are in English, some in Spanish, some in both mixed together. Some, but not all, of the poems are in both languages, the translation in italics following the original. This little book is a gift to my friends, family and to anyone who will enjoy it. It is full of laughing, loving, shouting, crying, waiting, wondering and all the other things we do while we live. Don’t forget, you can also get it at Hastings in Moses Lake.